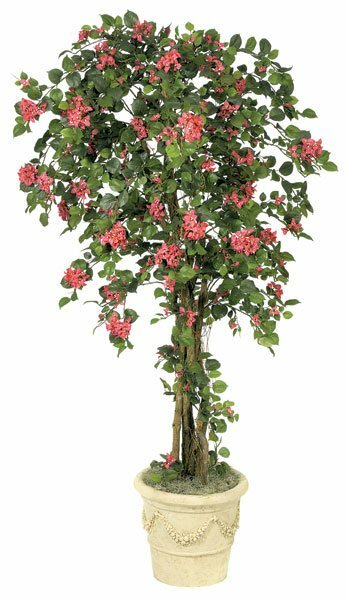 6 Foot Bougainvillea - Natural Trunks - 1,812 Leaves - 811 Flowers - Beauty - Weighted Base. A must have beauty in your collection. Redefines your taste in topiary. A beautiful artificial tree with colorful silk flowers.